We were in Calamba that morning for an errand. On the way home, my Dad asked if I wanted to visit Jose Rizal's house. Since I've never been there before, I didn't mind the side trip. My parents stayed in the car while I explored the place. I didn't have much time to absorb and read much, let alone take too much pictures. 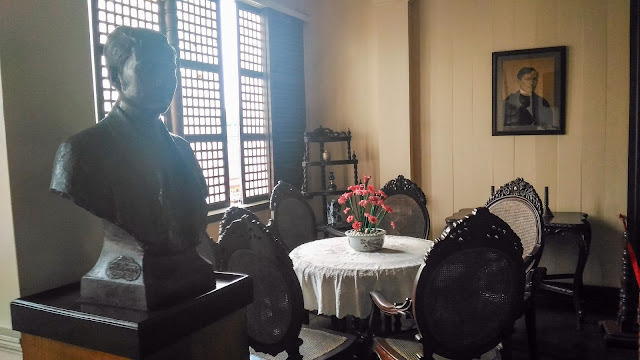 Museum pala siya? I had 10 minutes. 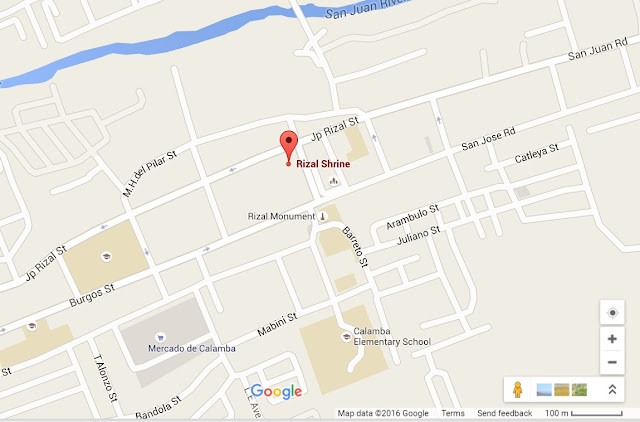 I breezed through it, masabi lang na nakapunta ako doon. 1. OMG! It's a replica?! Yep. 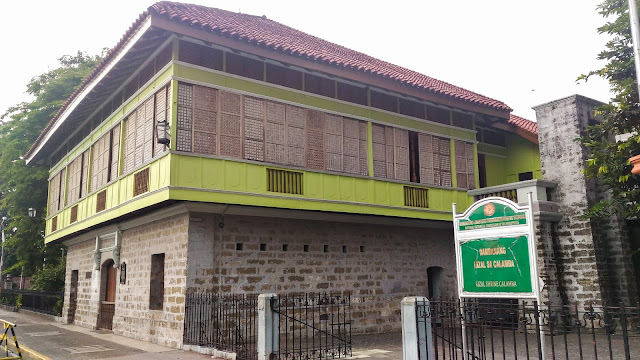 The current structure is a replica of the original ancestral house of Rizal's family. 2. 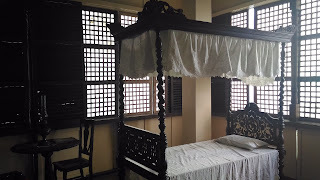 Maraming pinagdaanan yung bahay. 3. 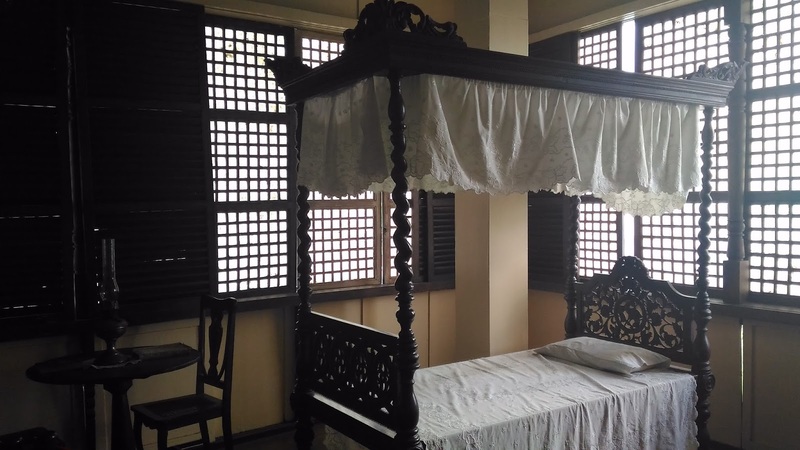 It cost Php 24,000! That was during the 1940s, though. 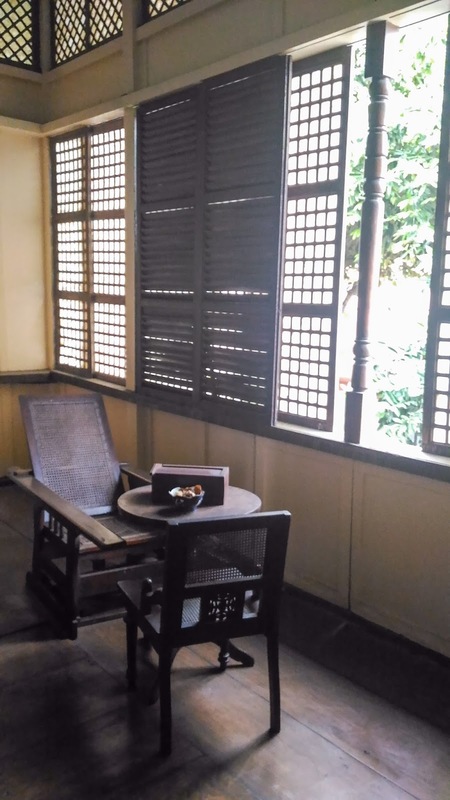 The government bought what remained of the Rizal House for Php 24,000. Pretty cheap now but back then, it was probably expensive. 4. There was an E.O. to reconstruct the house. 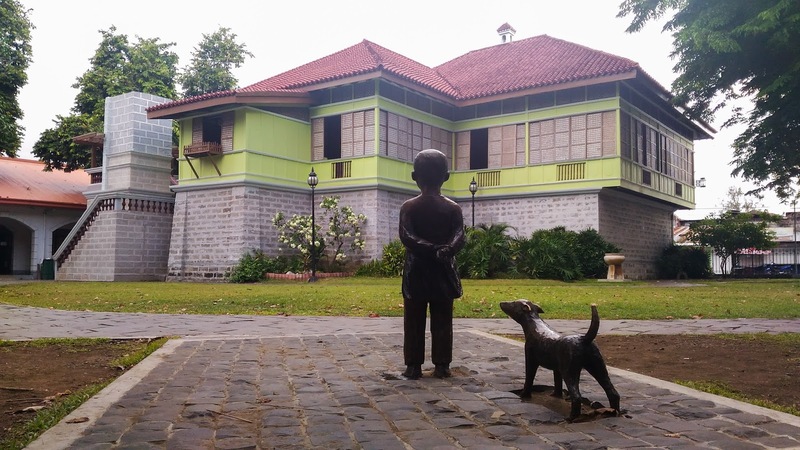 In 1949, President Elpidio Quirino passed Executive Order No.145 to have the house reconstructed on the same site and built from the same materials from that period. 5. 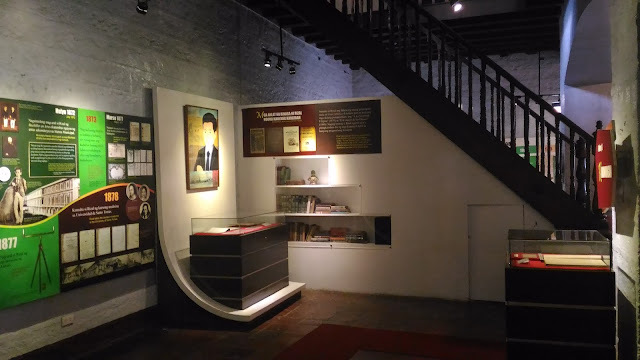 The remains of Rizal's parents are there. These are located at the right side of the house. I didn't see this, TBH. There's no entrance fee required to explore the museum. Donations are welcome, though. I also got to explore the small souvenir shop at the back. Was quite disappointed that items for sale were generic. 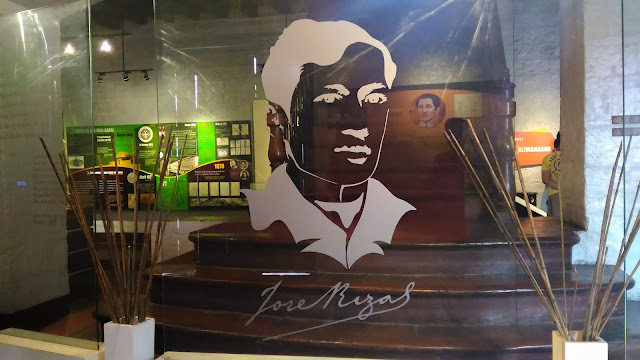 I was hoping that there was something uniquely Jose Rizal there. The place is ideal for field trips. It also makes a great setting for photo shoots. I wish I had spent a bit more time there for quiet time.